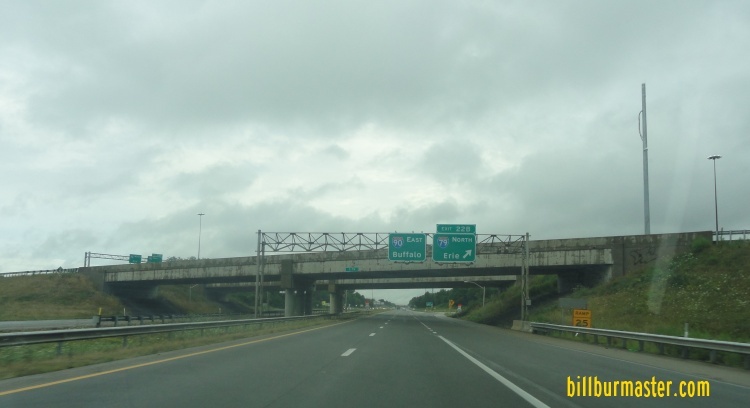 Interstate 90 is an east-west highway in Northwestern Pennsylvania. 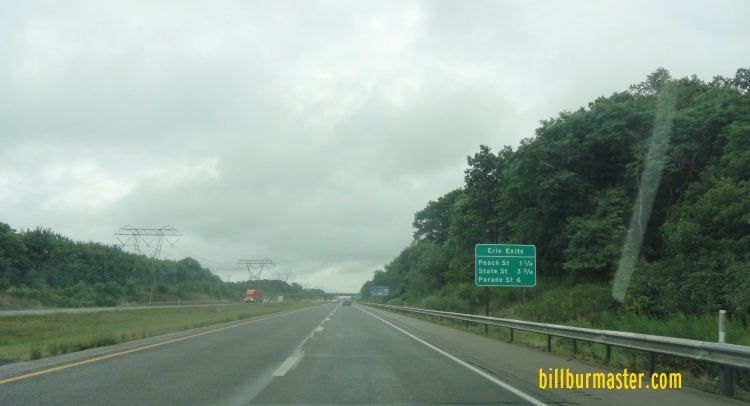 It runs south of Erie between the State of Ohio and the State of New York. 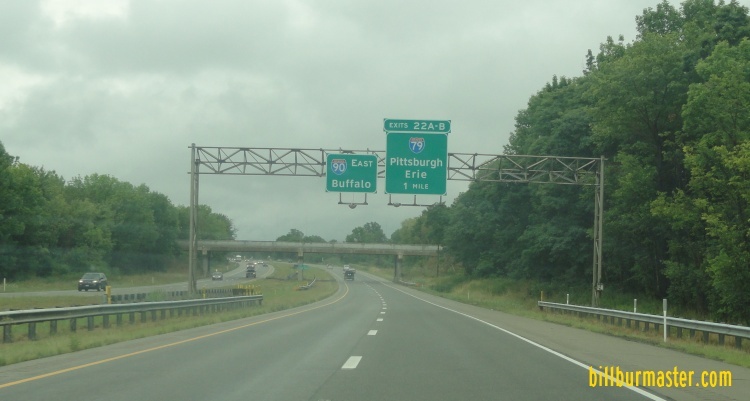 While in Pennsylvainia, I-90 is not multi-plexed. 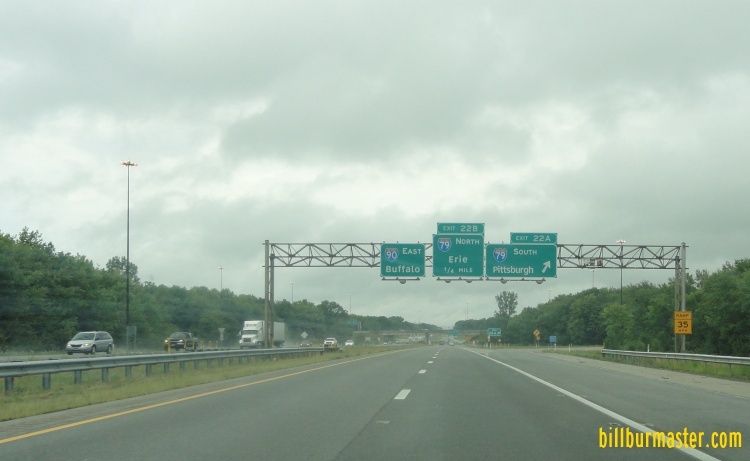 In Pennsylvainia, Interstate 90 crosses the following interstates. 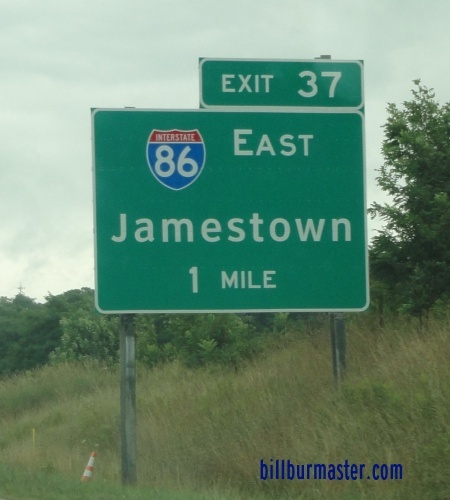 A BGS two miles from I-79 on EB I-90. 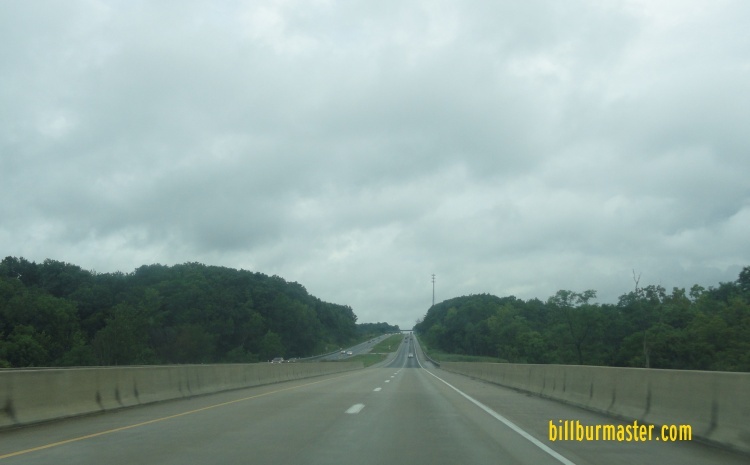 EB I-90 one mile from I-79. 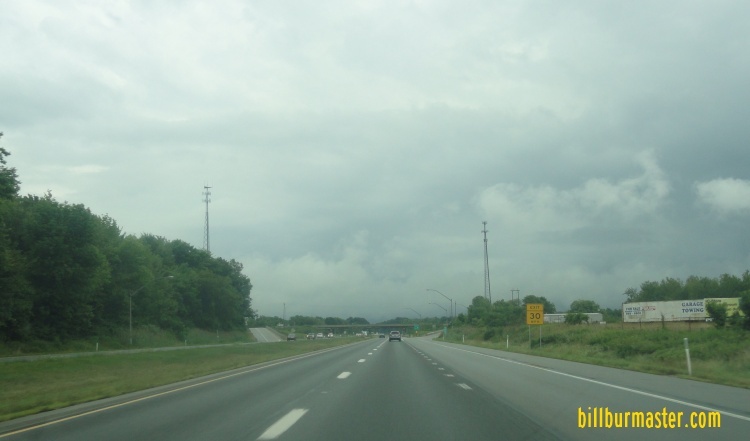 EB I-90 at SB I-79. 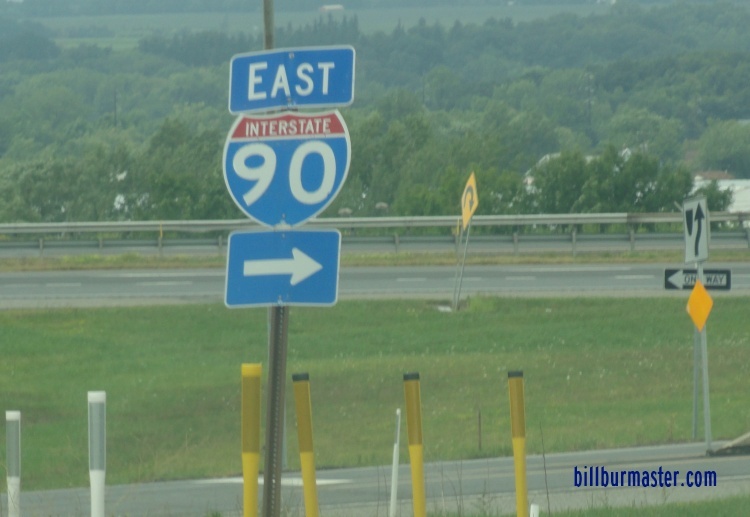 EB I-90 at NB I-79. 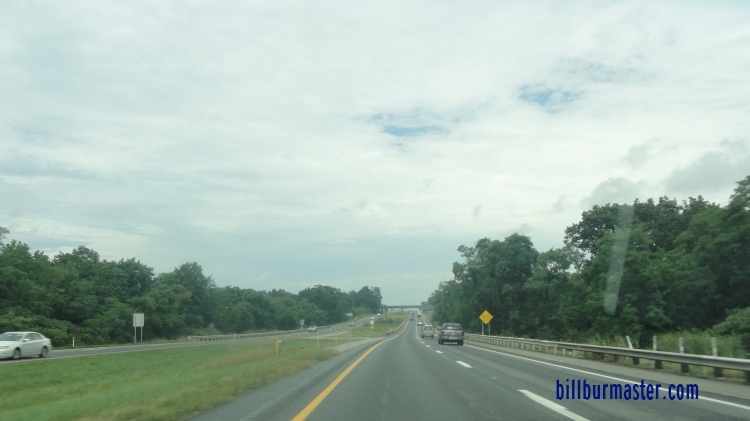 There are no branches of I-90 in Pennsylvanina. 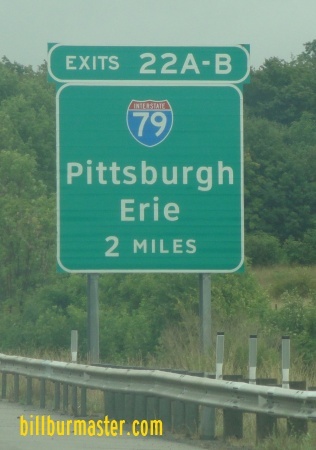 EB I-90 at the Pennsylvania Welcome Sign. 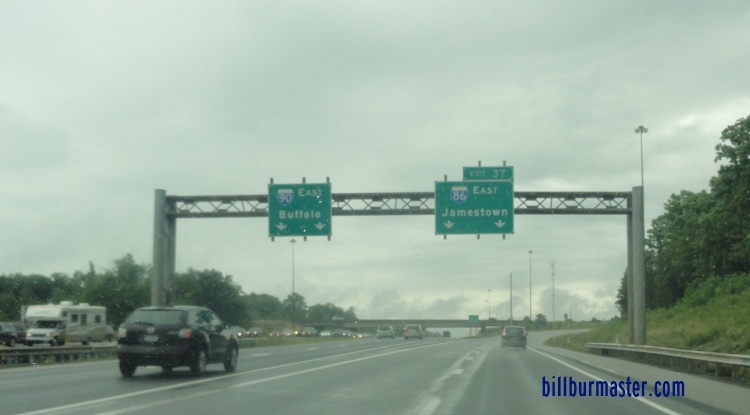 EB I-90 at PA St Rt 215. EB I-90 south of Girard. 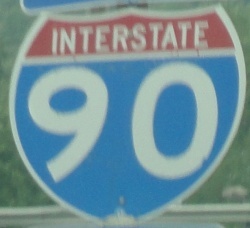 EB I-90 near North East. 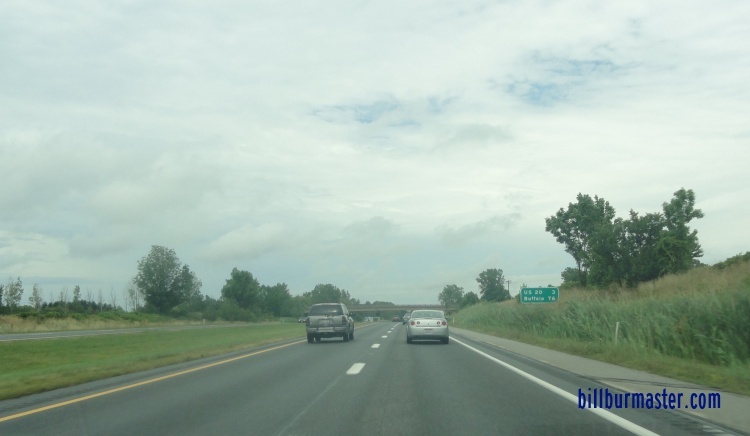 EB I-90 near the New York State Line.